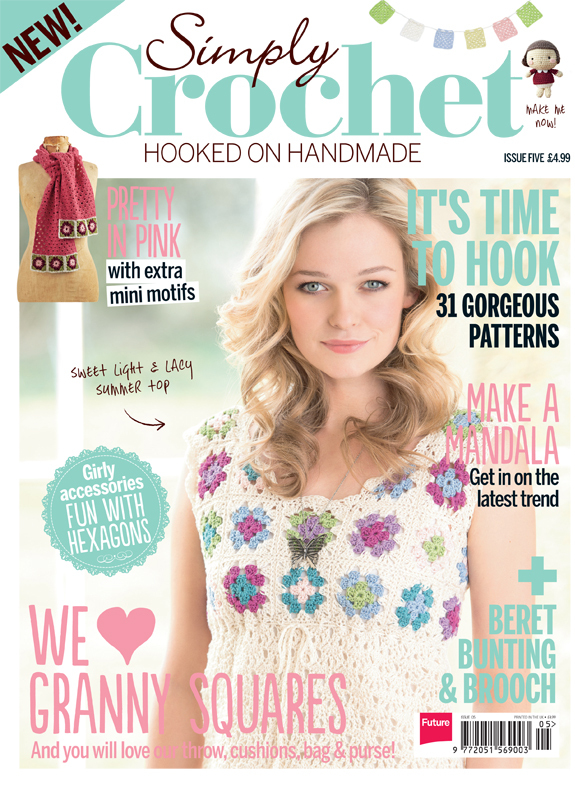 We’re super excited that our very own Chiyo-chan is making her UK debut in the fantabulous Simply Crochet magazine! The full amigurumi pattern will be in Issue Five, set to be released next week! For another look at Chiyo-chan and her newfound stardom, check out the super-cute stop-motion video made by the wonderful Simply Crochet team below! I have just started making chiyo-chan, she is gorgeous, so far I have her head,hair, body and arms completed and she is lookng cute. 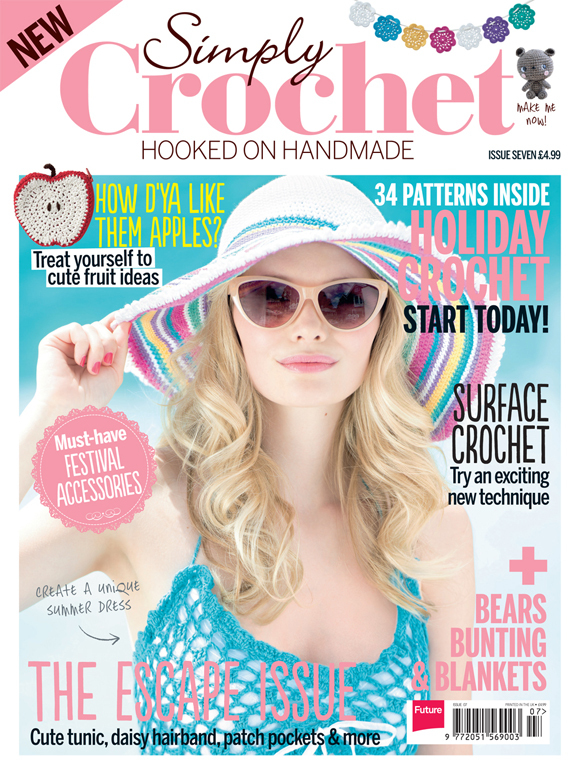 I found your blog through the Simply Crochet magazine and am sure I will be making more of your designs. Is it ok if I add the pattern to the Ravelry database as its not listed there? Hi loopymonkey! Wow I can’t wait to see your Chiyo-chan! Are you affiliated with Simply Crochet? I would be more than happy if you share the pattern on Ravelry. I’m still having trouble figuring out the site! 🙂 Do hope that you can link it back to my site. Looking forward to seeing your stuff! I have added the pattern to Ravelry database yesterday and it already has 6 favourites. I added one of your images so people can see the original and linked back to here so people can find out about you and your creations. I am not affiliated with Simply Crochet, I just like to link to the patterns which are not in the database so other people know where to go if they want to make one. if you want me to change anything just let me know, I am loopymonkey on Ravelry and if I can help you with the site just let me know. It looks great! How did you get a hold of the pattern? Is the magazine out already? Yay!